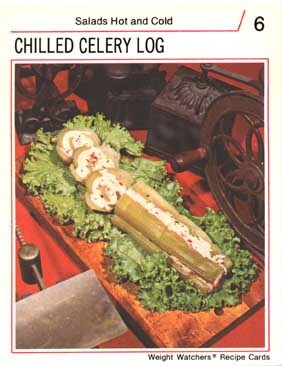 You could eat this log. Or you could stick your hand in a rusty kitchen grinder. Yeah, have fun.